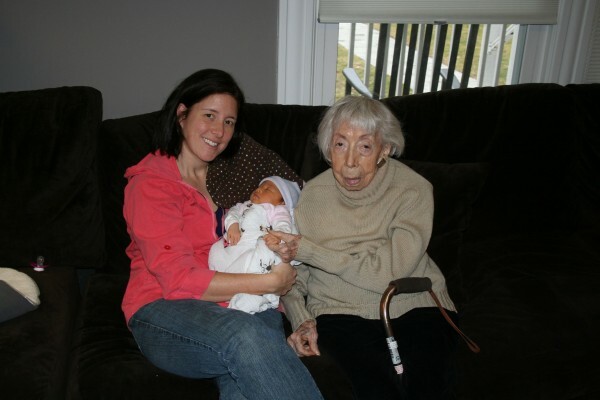 My greatest role model and my most wonderful grandmother had special birthday on Monday – 92!! 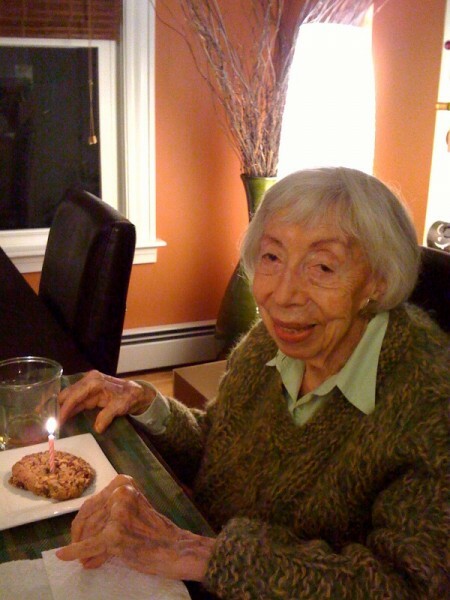 She’s had a full and wonderful life and has been blessed with good health and happy days. She’s accomplished so much in her life, growing up in Bogota, raising my dad mostly on her own and moving to the US to provide my dad with the best opportunities. I don’t get to see Baba as often as I like, she lives in CT and I don’t. She’s always been an inspiration to me, someone I look up to (or down to, as she’s gotten so little over the years) and admire. I can only hope to live as long and as full of a life as she has. Who doesn’t love a vacation?